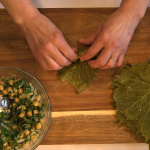 Grape Leaf Mix helps you serve perfect stuffed grape leaves every time! 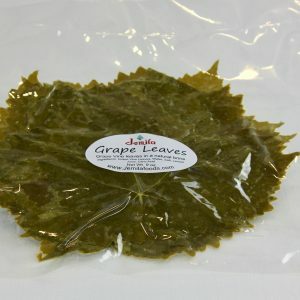 Grape Leaves are tender grapevine leaves wrapped around a flavorful stuffing of lamb, beef and rice. 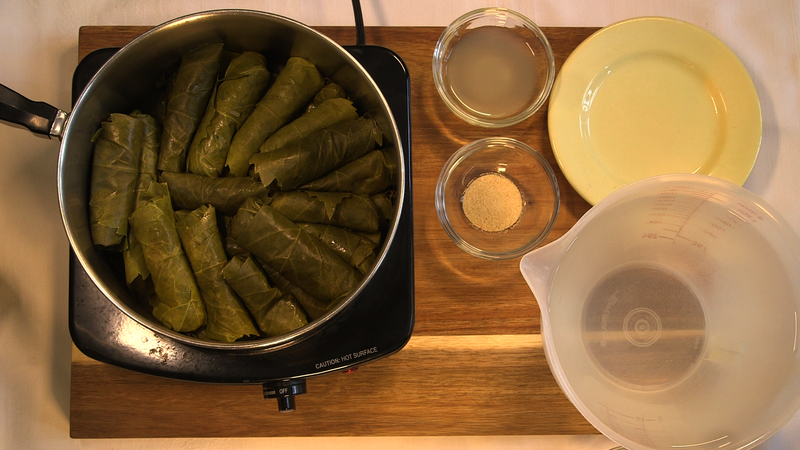 The grape leaves are then boiled in a pot with lemon and garlic. 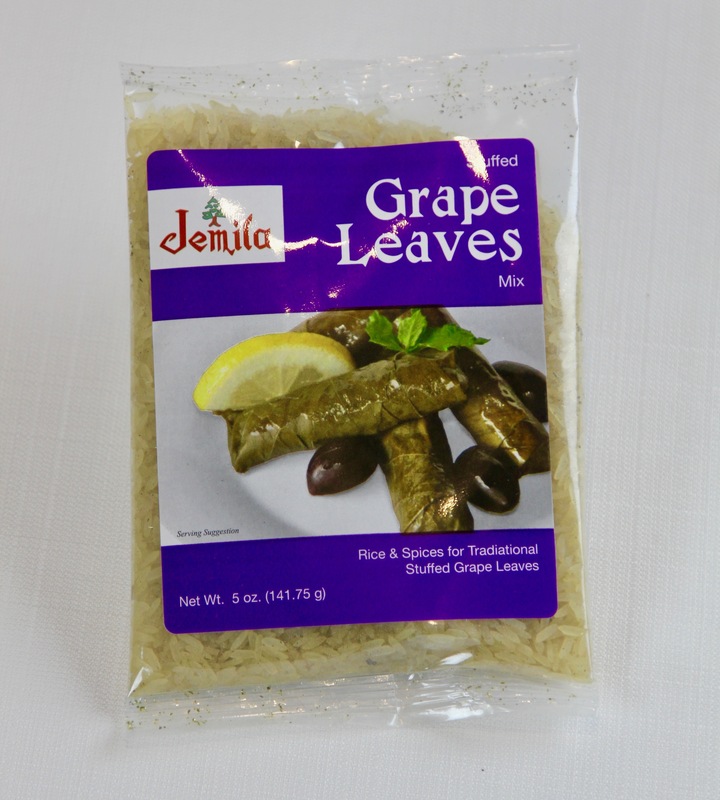 The recipe used in our famous stuffed grape leaves is now available to everyone in an easy-to-use package. 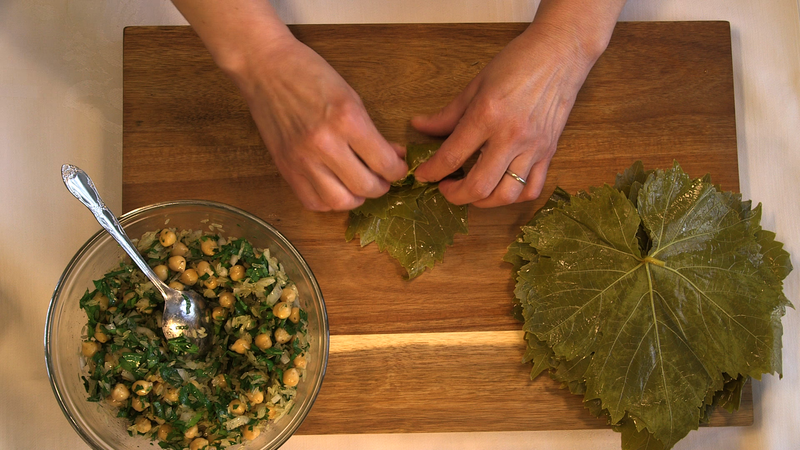 Everyone knows hummus and tabouli, but grape leaves are King at any Middle Eastern festivity. 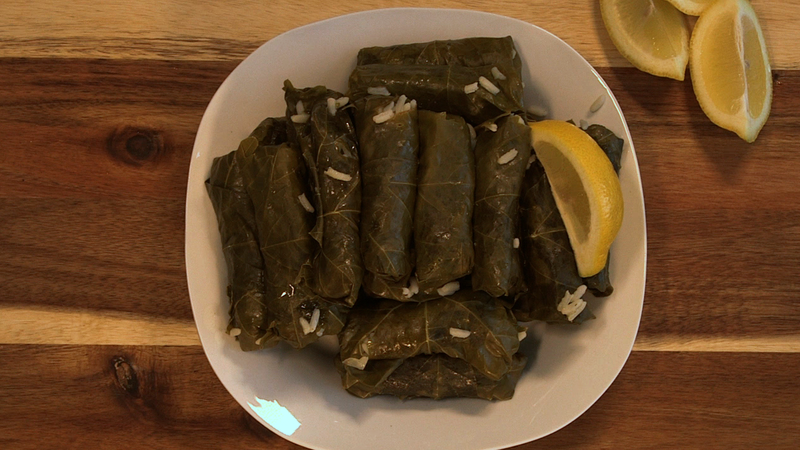 Exactly as it sounds, Grape Leaves are tender grape vine leaves wrapped around a stuffing of meat and rice. 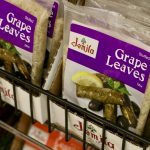 The recipe used in our famous stuffed grape leaves is now available to everyone in an easy-to-use package. 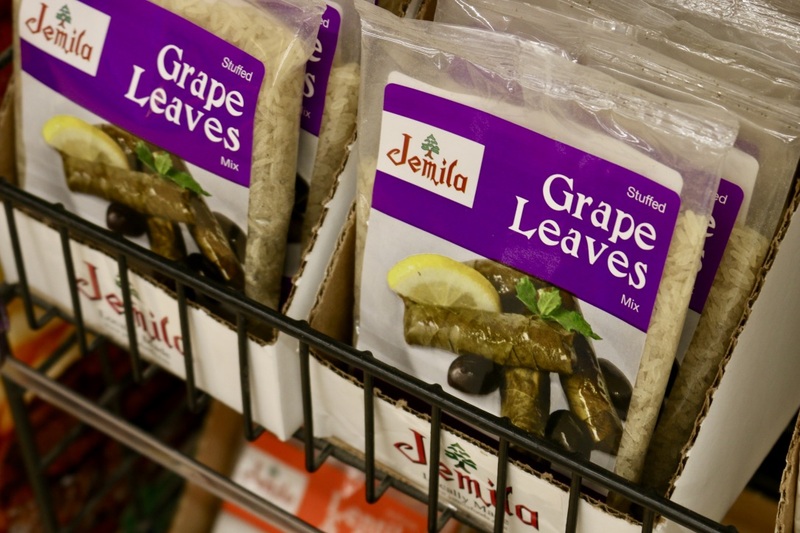 I was never going to oofer our Grape Leaf Recipe in a mix, but kept getting letters, phone calls and direct requests to make grape leaves for folks who’ve had Jemila’s stuffed grape leaves and are no longer satisfied with anything else. 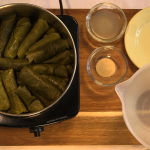 The instructions also reveal family techniques for perfect grape leaves every time. 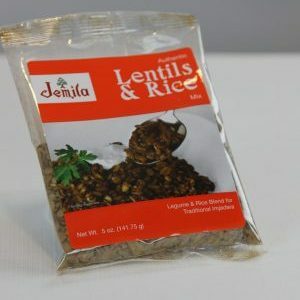 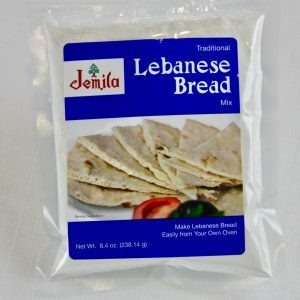 The mix is great for stuffed peppers and cabbage. 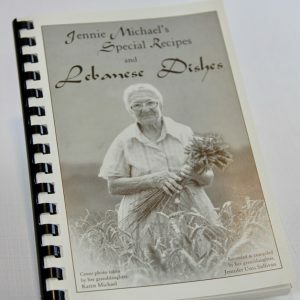 Just mix one package with 1 pound of meat, and roll about 4.5 dozen stuffed Grape Leaves.